Comments: Grown primarily as a bedding plant, but does well also growing in containers. 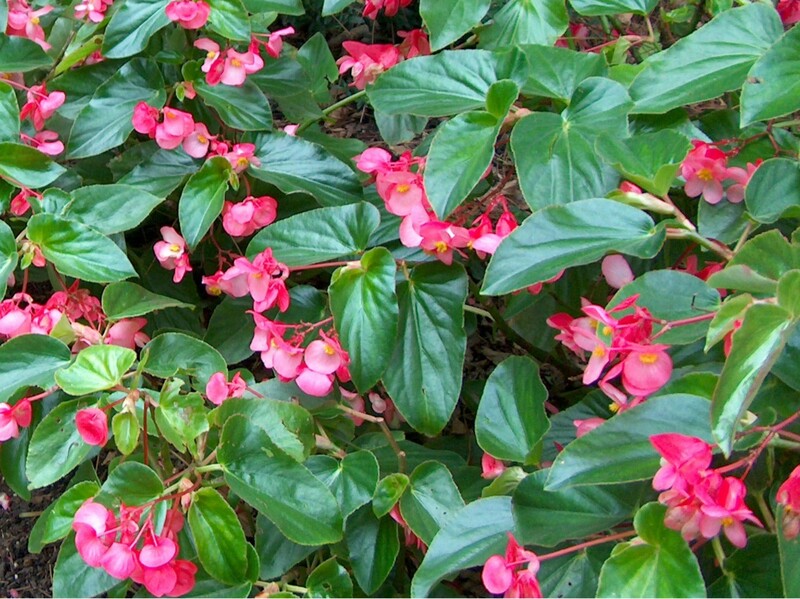 There are several colors of foliage and many colors of flowers that can be had with this annual. Best to plant in raised beds to insure adequate soil drainage. Cannot tolerate wet soils. Bloom for several months if conditions are favorable.